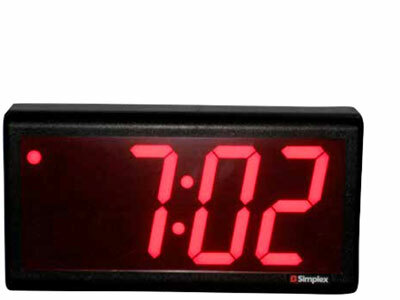 Simplex new SBL 3000 series is our most technologically advanced wireless digital clock line to date. Working on either Simplex 2.4 GHz frequency-hopping technology, the digital wireless clocks have the ability to receive and retransmit the time to neighboring clocks. 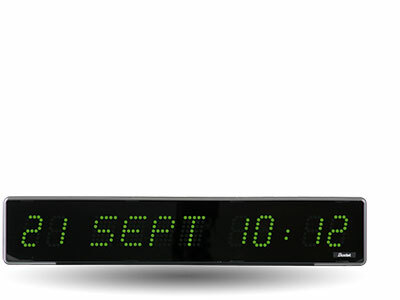 No need to worry about interference occurring, Simplex’s patented technology allows each clock to frequency hop the transmission of the signal, enabling the clocks to receive and display the correct time, even if there is interference on a particular frequency. 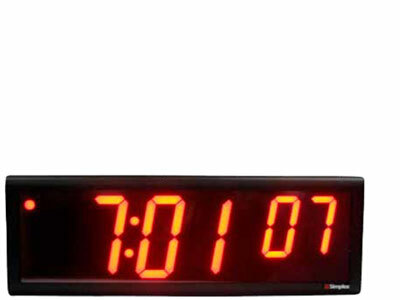 Digital clocks available in RED, Green, Amber and white. Additional hardware including temperature probe(PN#6700-9506) and count up/count down timer (PN#6700-9502) available on request as well as double sided. 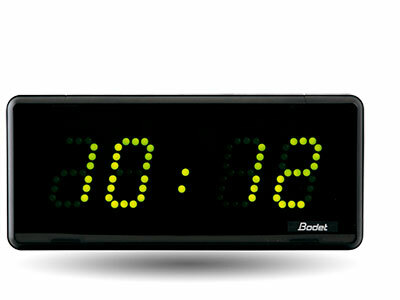 LED clock for indoor installation, hour - minute display. 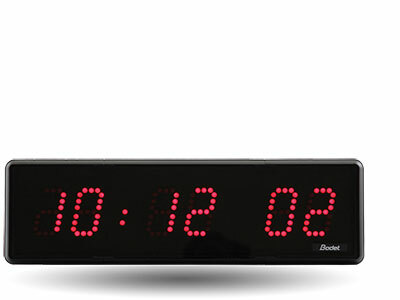 LED clock for indoor installation, hour - minute - second display. 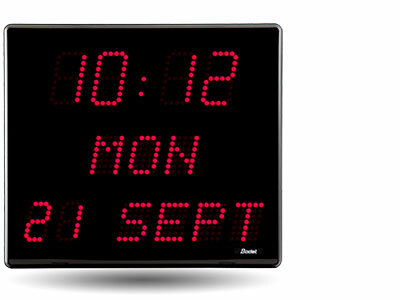 LED calendar clock for indoor installation. 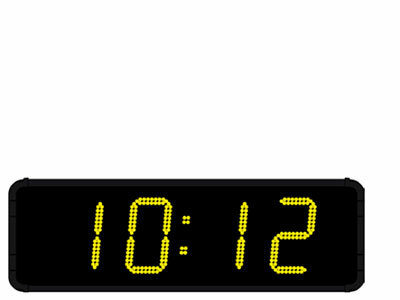 LED clock for indoor or outdoor installation, fixed hour - minute, or fixed temperature on alternate time / temperature display. 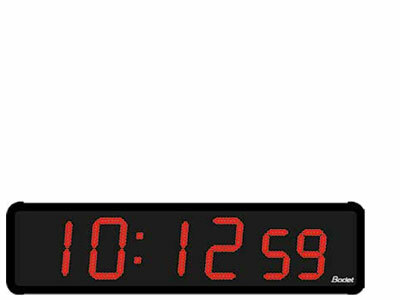 LED clock for indoor or outdoor installation, hour - minute - second display. 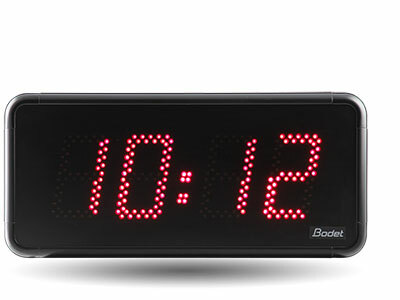 Indoor or outdoor clocks available in various sizes. High brightness LED. 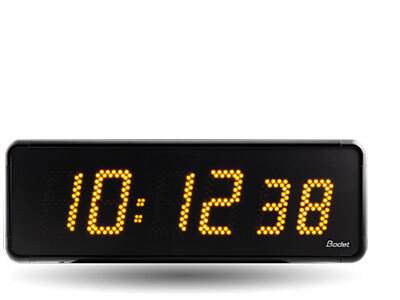 The OnTime clock is highly accurate and gets time updates automatically over the network.